The City of Gatineau is considering expanding the pilot project that allowed people to keep three hens or have beehives on their property. The City of Gatineau, Que., is considering lifting some restrictions on urban chicken coops and beekeeping from its pilot project. The city's health commission has recommended council reduce the minimum amount of land required to keep birds or bees — from 450 square metres to 350 square metres — and increase the number of chickens allowed per lot from three to five. 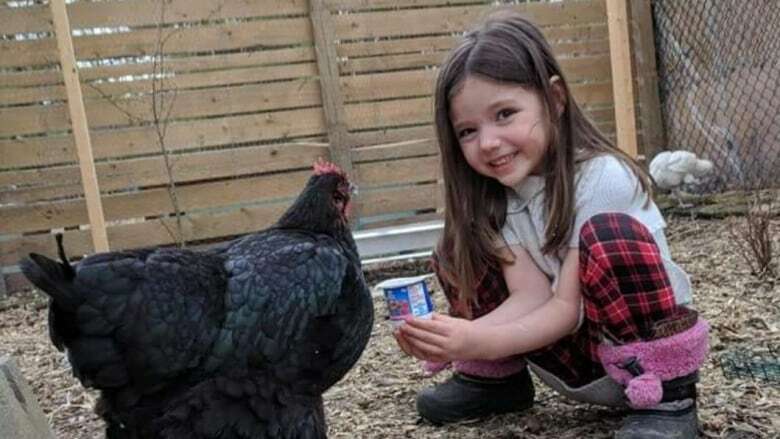 Vicki Black and her family have had three chickens in their Aylmer backyard since the program started in 2017. She said she first thought of them as an extension of their garden or another pet, but came to see it as something more. "It is really different, but it's way more rewarding," she said. 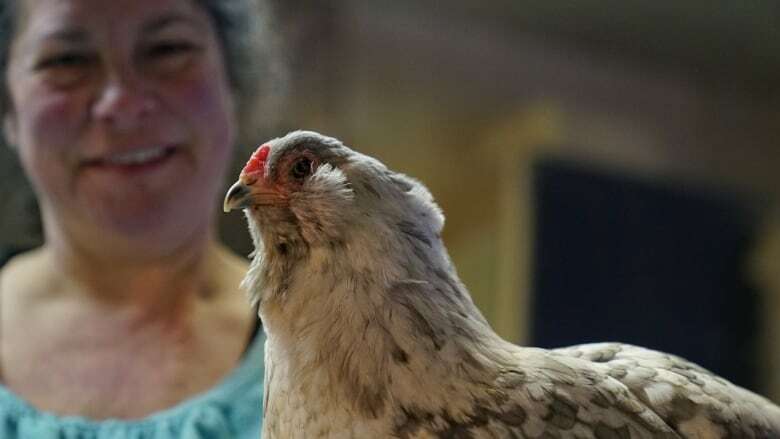 She's connected with a community of fellow urban farmers as they learn about caring for the hens and is sharing the experience with her two daughters. "[It's] teaching your kids exactly where everything comes from, where the food comes from and how it gets used," she said. 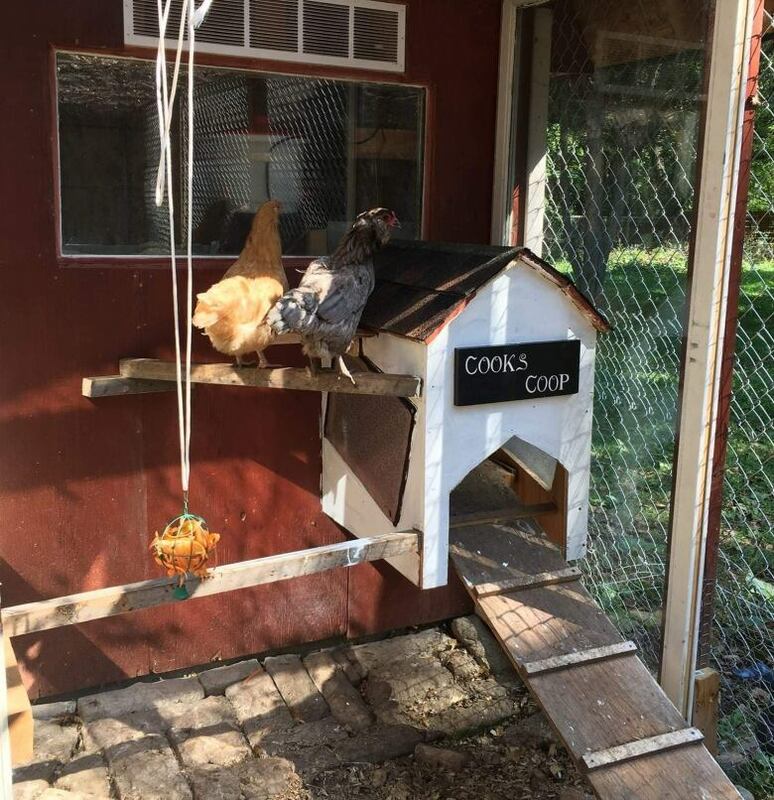 She said she's also had to explain to concerned neighbours that it's roosters that crow in the morning, not hens, and roosters aren't allowed in backyard coops. The Crazy Chicken Farm, right on the boundary between Gatineau and Val-des-Monts, Que., has been raising and selling birds to people building backyard coops. Erik Young and Julie Leblanc run the hobby farm, which also serves as a resource for urban chicken keepers. They have straightforward advice on how to be neighbourly about your chicken coop. "Have a fence. If they're fenced in, they will not fly away," he said. "Keep everything clean because it does smell. If you don't keep your coop clean, your neighbour might find it smelly sometimes." Gatineau Coun. Renée Amyot, chair of the city's health commission, said part of the success of the pilot was that there were virtually no nuisance complaints. "It's very well accepted. There's no noise, no bad smell for neighbours," she said. "Actually, neighbours are liking their neighbour having chickens — eggs are for everybody." Even as the project grew from about 50 permits to almost 150 permits, the number of complaints remained steady at 17. 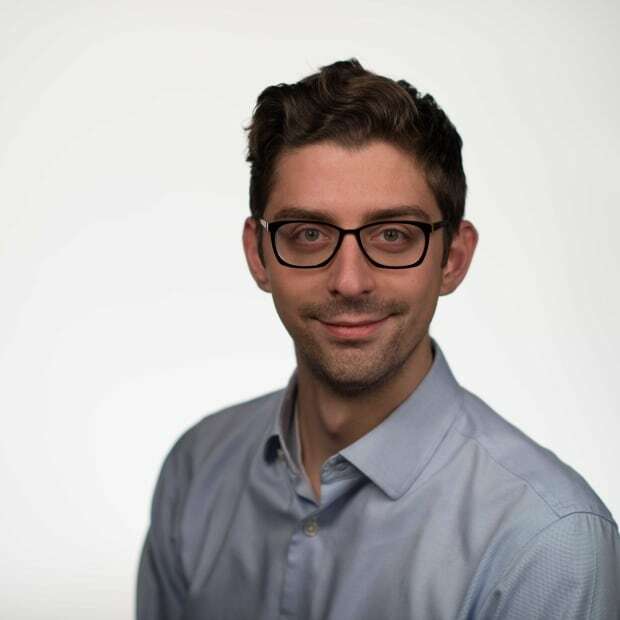 Amyot said that strengthened the argument for removing the cap on licences. She said on three occasions, people called the city because a chicken had flown its coop and was on the street. Other calls including people asking whether their neighbour was licensed. Gatineau council will vote on the new rules March 19. The health commission has also recommended allowing coops in community gardens. People would be able to pay $30 and register for licences online. Ottawa doesn't currently allow urban chickens, but Kingston does.